Let’s start off Thanksgiving Week with a recipe! 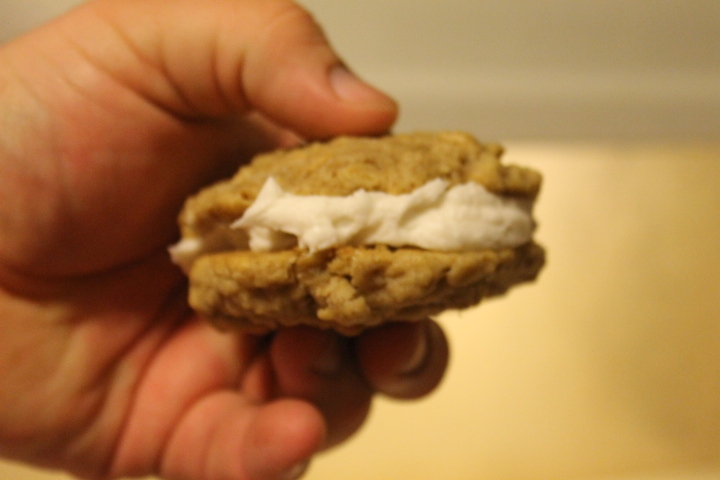 I always love getting those Oatmeal Creme Pies from Little Debbie in the stores. So I wanted to make my own version of this very popular snack food. 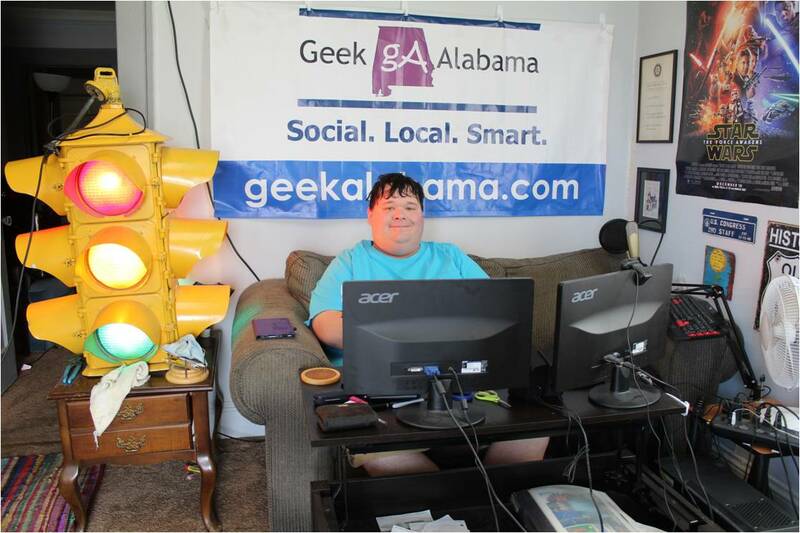 For anyone like me who is into the geek/nerd fandoms. 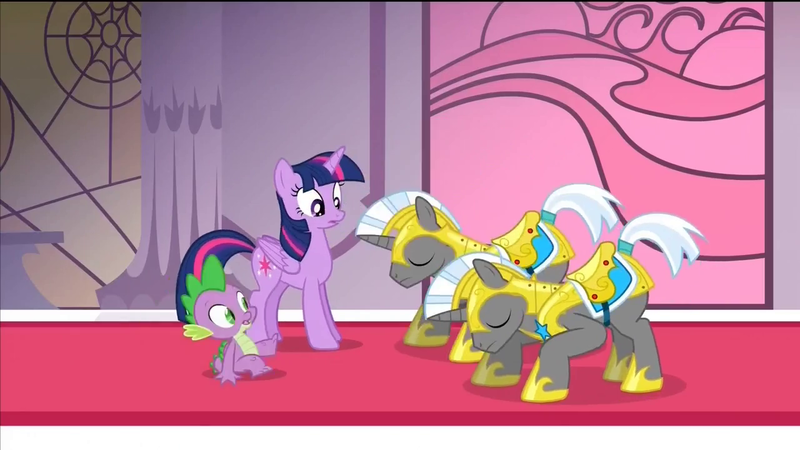 Think of it this way, this is popular pony food! 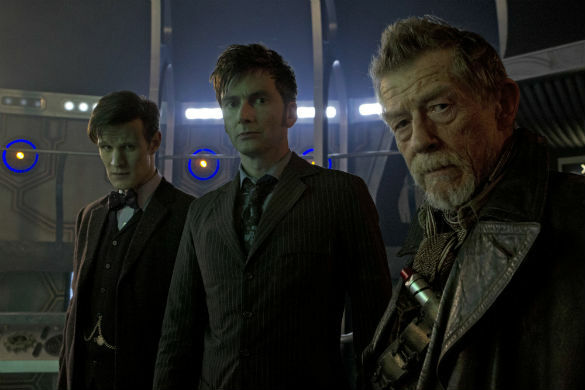 Or this is something Doctor Who would enjoy! 1. Cream butter, white sugar, and brown sugar together. 2. Beat in eggs. 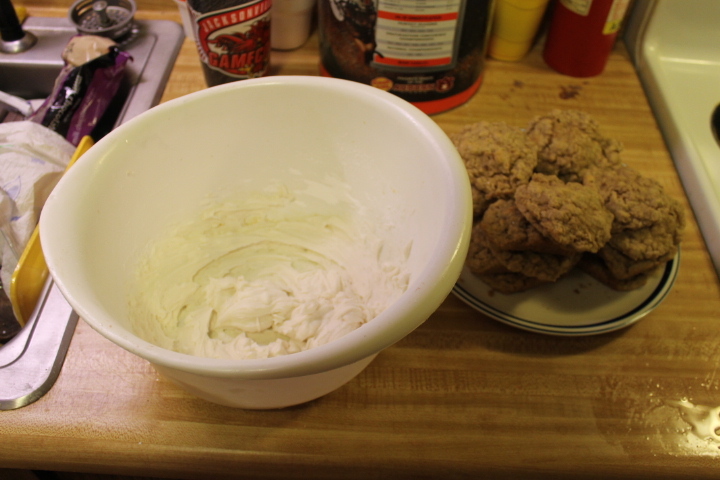 Then combine flour, baking soda, salt, and cinnamon. 3. 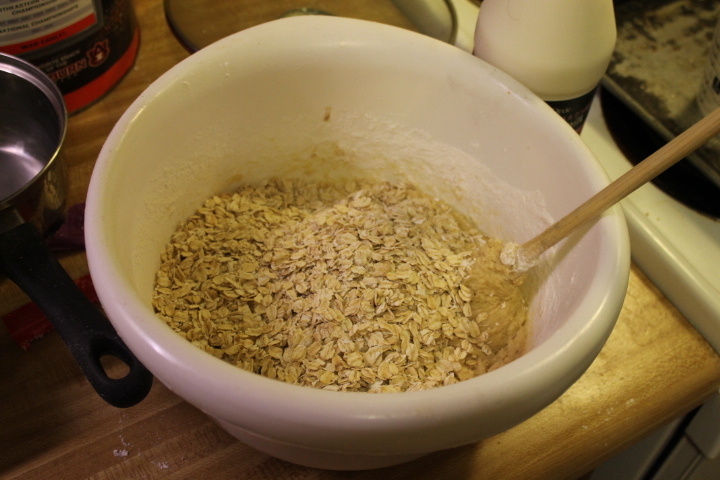 Add in oats and mix everything together well! Place dough in fridge for one hour. 4. Preheat oven to 375 degrees. 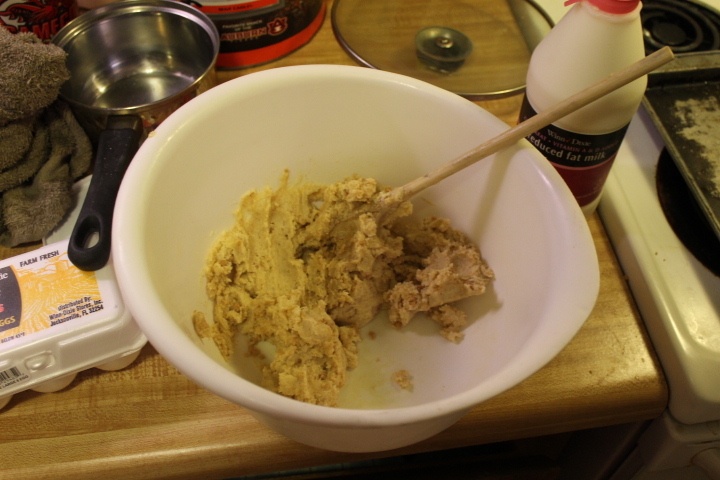 Place a spoonful of dough onto the cookie sheet. 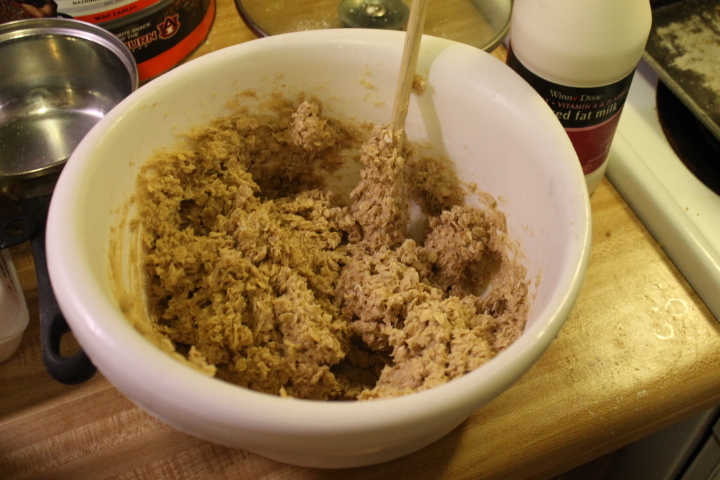 Place dough 2 inches apart from each other. Place in oven and bake for 8-10 minutes. 5. 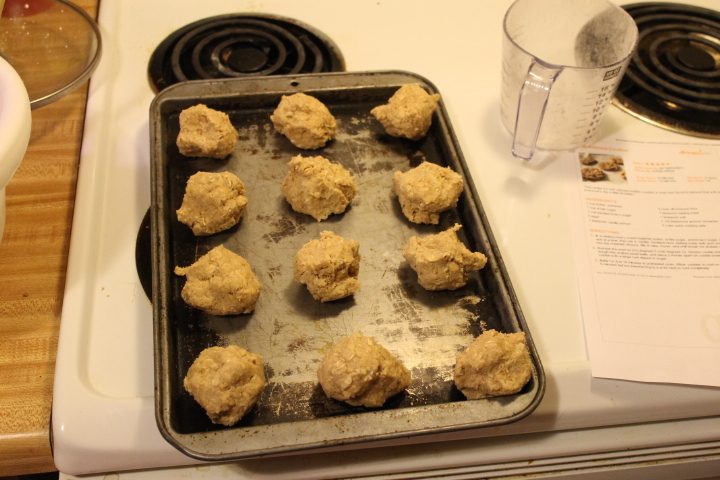 Allow cookies to cool for 5-10 minutes on cookie sheet before transferring to wire rack. 6. 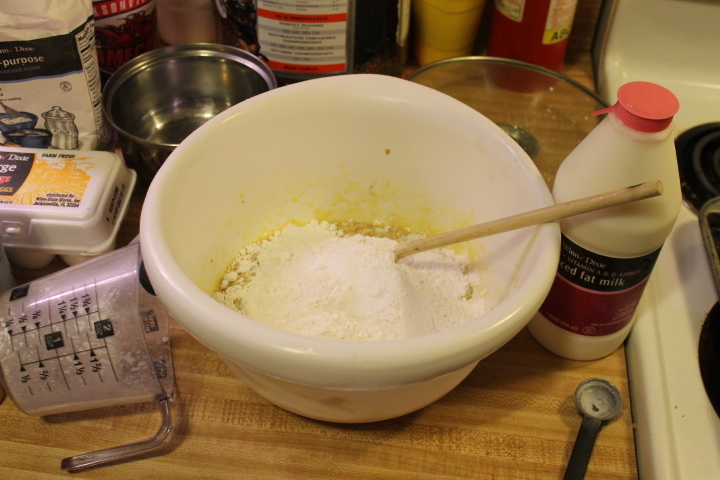 To make the creme, combine milk, vanilla extract, confectioners sugar, and shortening. Mix everything together well! 7. 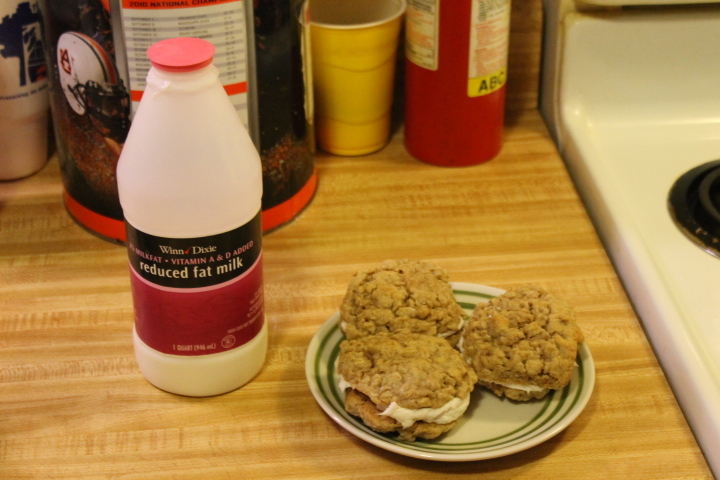 After cookies have cooled completely, take some creme, place on a knife, and sandwich between two cookies. 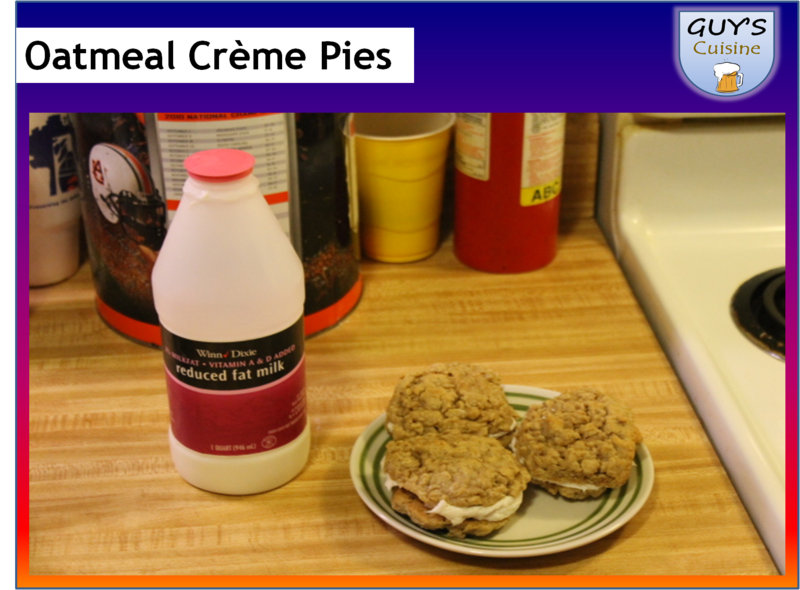 You have plenty of creme made so place a lot on the cookies! Get yourself a glass of milk and enjoy! I think these are better than the store-bought kind, you will like them!